With Guavaween and Halloween weeks away it's time if you haven't already begun, to break out the hammer, nails, scissors and glue gun, or perhaps simply the credit card! 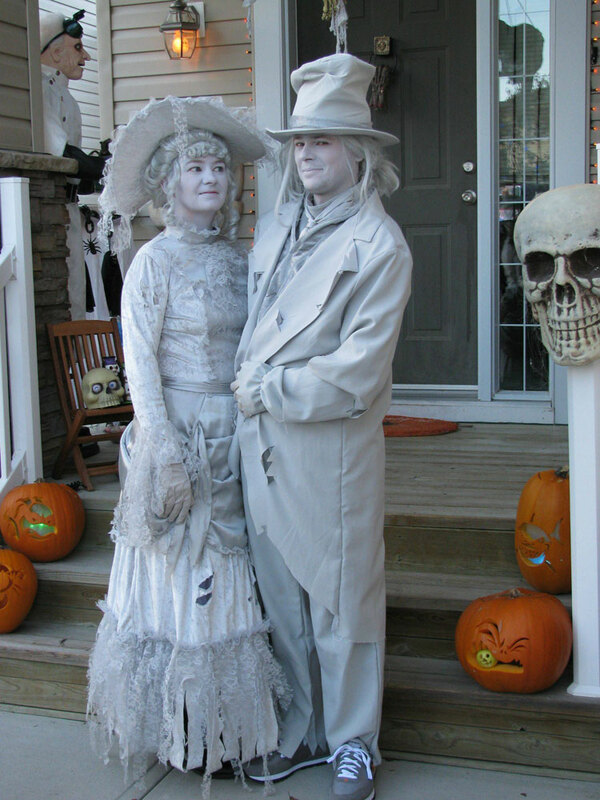 Enjoy this Round-Up of great ideas for the most prolific Guavaween* and Halloween costumes for 2016. Then bookmark the BIGGEST article on the web covering every event we could find in Tampa for Halloween 2016 in Fun Things to Do This Halloween in Tampa 2016 as strut your weirdly wonderful stuff! *Watch 813area for information regarding Guavaween, everything is changing once again as Guavaween goes through changes geared towards making this year's one of the best ever! The Ybor Merchants Association is reintroducing a parade, and we've heard that the Grand Master and M.C for Tampa's most creative night is none other than Tampa's favorite fiend, Dr. Paul Bearer II. Register as a user on this platform to receive updates regarding Guavaween and Halloween 2016! 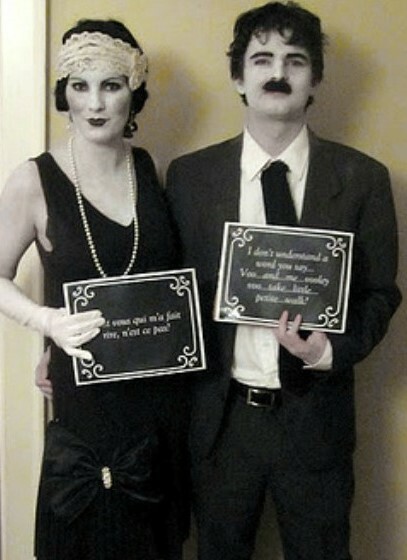 Vintage Black and White Movie Actor/ Actress / Couple Costume (Inspiration) This would be a great costume for the Ghastly Gatsby Halloween Mixer at Bizou. 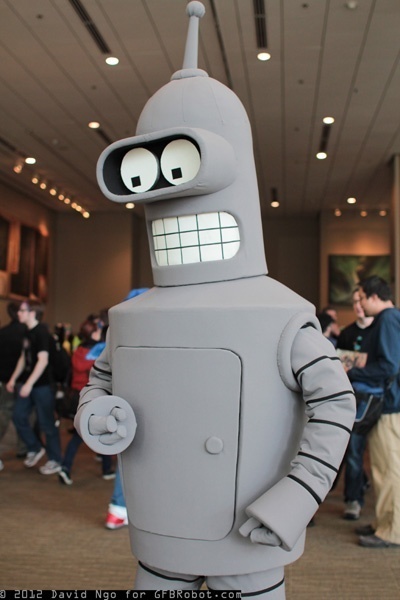 Bender Costume (Inspiration) is an excellent choice for AfterDarkCon @ Downtown After Dark: Halloween in the City. 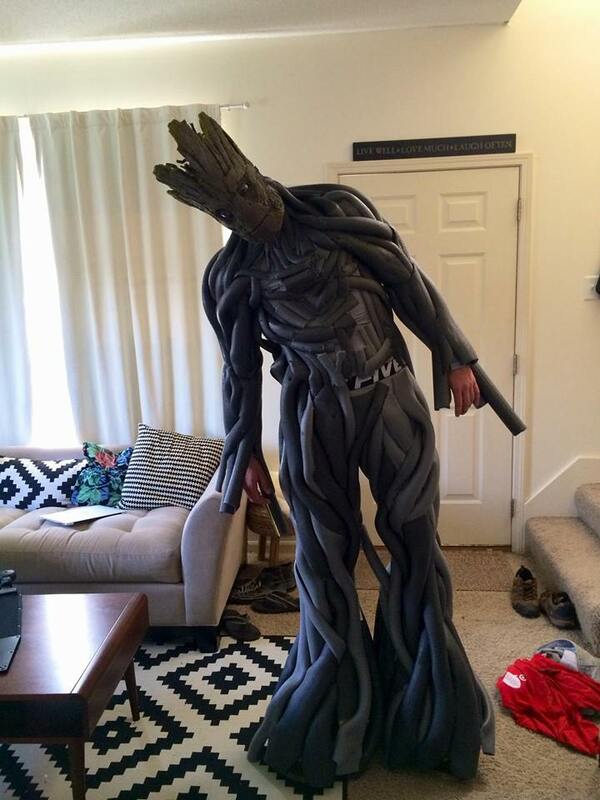 Fantastic Groot Cosplay DIY Costume by Calen Hoffman Propcustomz could win the big cash prize at Guavaween 2016. 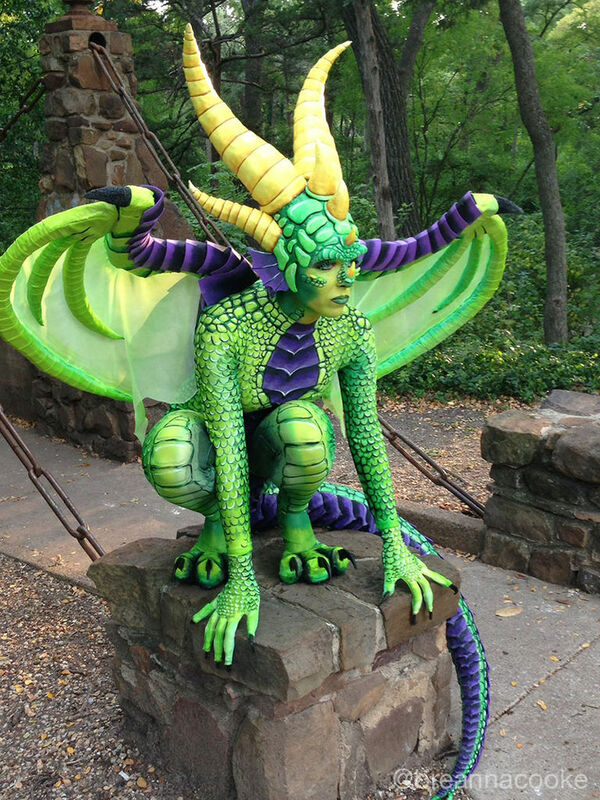 Dragon Costume DIY would be epic at Downtown After Dark: Halloween in the City. 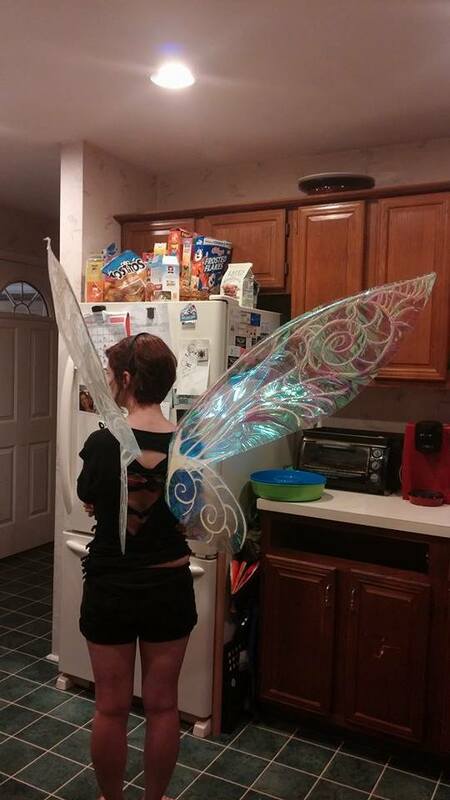 Fairy Wings DIY from Cellophane and a Hot Glue Gun would be a good choice for Zoo Boo 2016 Creatures of the Night. 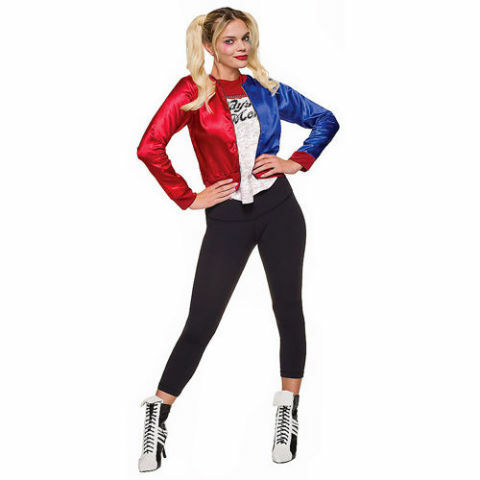 Harley Quinn from Suicide Squad (for Purchase) is a good choice for a Halloween Pub Crawl like the Bar Crawl Nation: Tampa Halloween event. 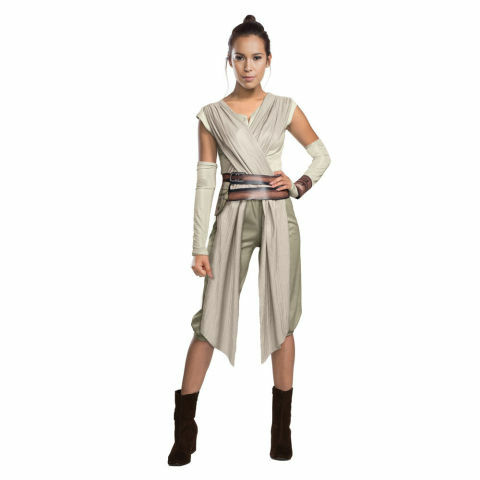 Rey - Star Wars (for Purchase) is perfect for the family-friendly Halloween Spooktacular with its Star Wars theme. Ghost Couple (for purchase) is the perfect choice for the Ghosts Of Ybor Pub Crawl beginning at The Brass Tap | Centro Ybor. 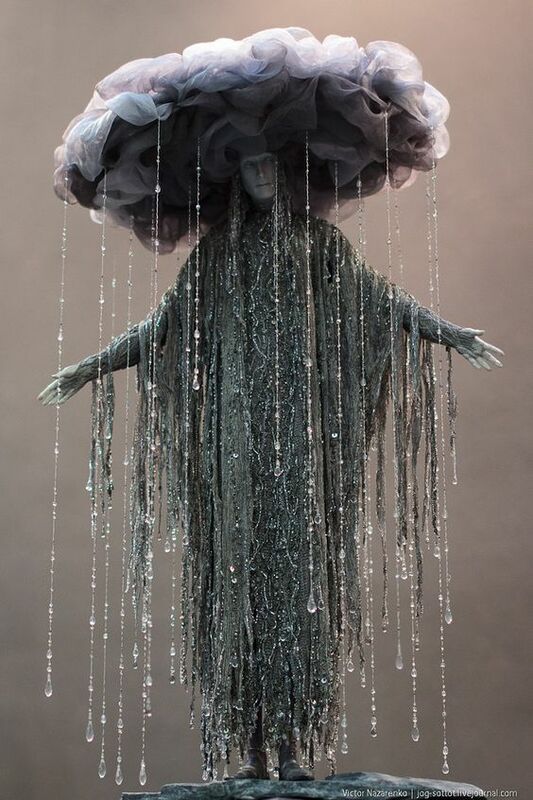 Rain Cloud Costume (Inspiration) would be sweet to see at family-friendly HallowTini 2016 ~ A Family Affair at MOSI - Museum of Science & Industry. Photo by Victor Nazarenko - found on PinterestHeadless Man Headless Woman Costume DIY This costume would get lots of attention at Ybor's new March of The Pumpkin King. 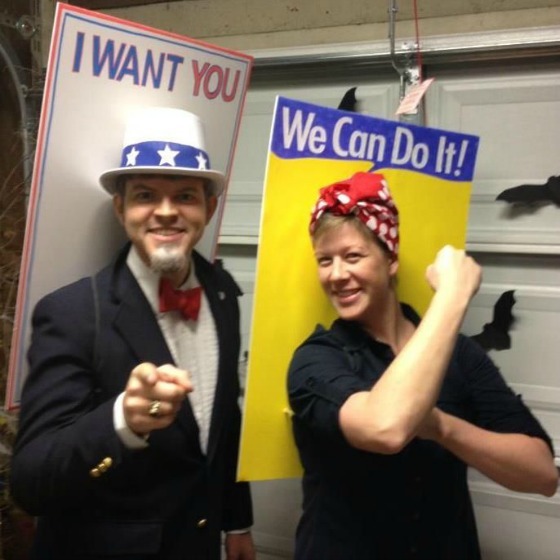 All American Couple Costume - Rosie The Riveter and Uncle Sam are a good choice for FANTASMA FEST: HALLOWEEN CLASSIC CAR AND VINTAGE MOTORCYCLE SHOW. 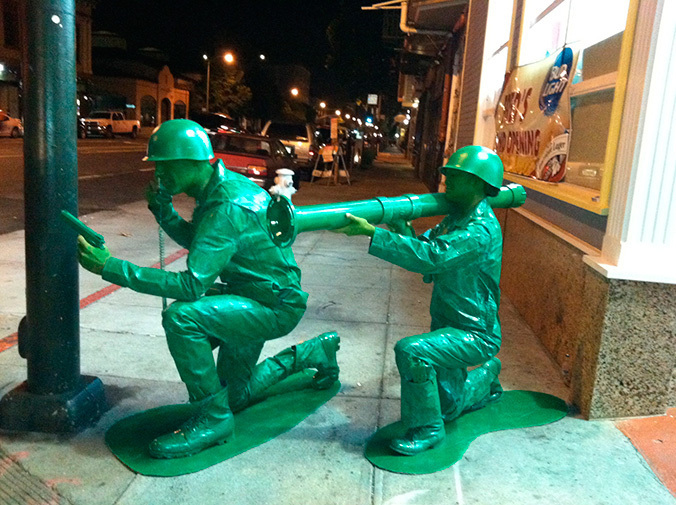 Green Army Men (Inspiration) would be really fun to at any of the 30+ events happening in Tampa this year, but really clever if they were seen at CHAMBER OF TERROR ONSLAUGHT ABOARD AMERICAN VICTORY SHIP. 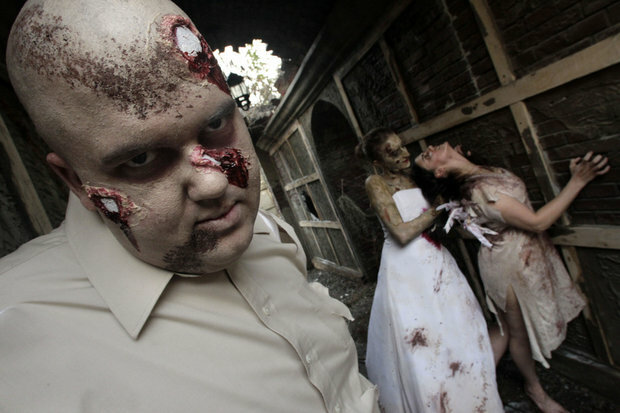 If you are into DIY and want expert advice from a local theatrical makeup expert and would like to know more about a class you can attend on the 29th where two of Tampa's best will be offering a class and their help at the HALLOWEEN MAKE-UP WORKSHOP be sure to read Halloween Makeup How-To | Feeling inept at that kind of thing? from 813area Local Contributor and actor Christen Hailey. 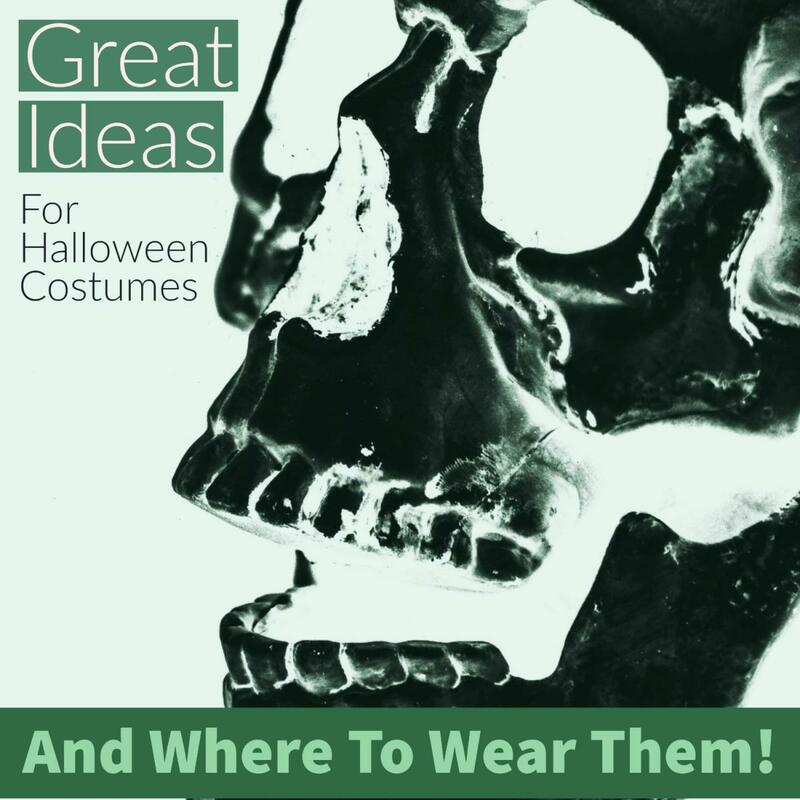 We hope you found plenty of things to do in Fun Things to Do This Halloween in Tampa 2016 and plenty of inspiration for costumes in Great Ideas for Prolific Halloween Party Costumes! Register and connect with 813area, then watch for ALL the photos from these events and more Halloween season 2016 in Tampa Bay!